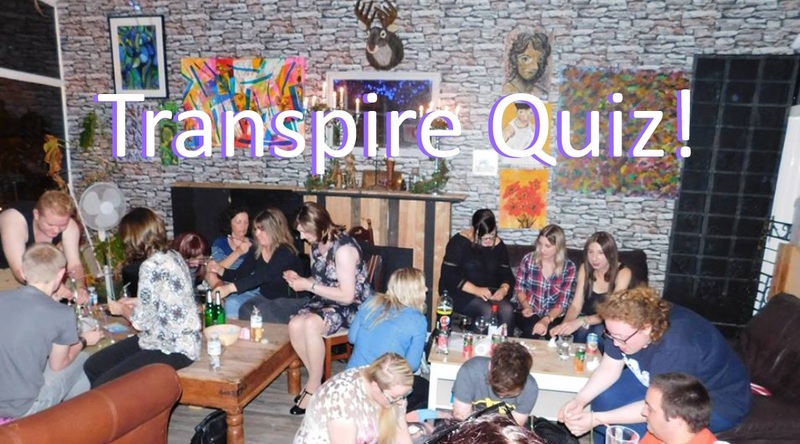 Last week Transpire hosted it’s first quiz evening. 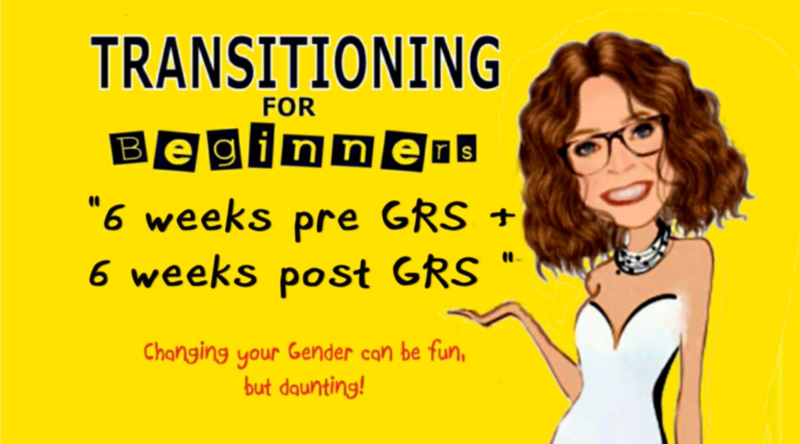 A big shout-out goes out to quizmistress Jordan who presided over the ceremonies. Mummies were made, crackers were eaten , straw towers were built and crumbled. 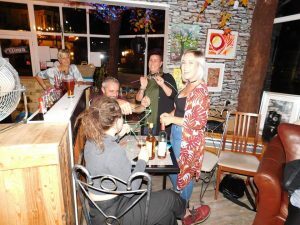 At the end of the evening, £65 was raised to go towards Transpire’s continuing community work. Read on to find out which teams came out top.